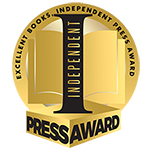 Books I’ve written and published (on my own or with other people), or that feature me and my businesses. 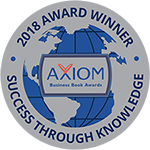 In this engaging story-based application of the 7 Levers of Business™ Framework, this multiple award winning book shows how you can double the profitability of your business by working smarter, not harder. 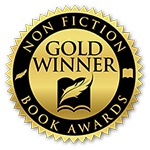 By the time you’ve finished reading, you’ll have a plan you can put into action that will give you more time, more money and more success. 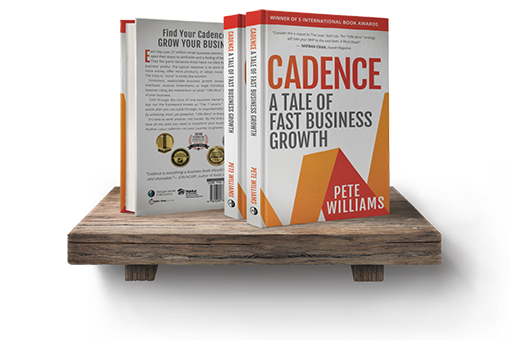 By using specific examples every business owner faces, and down-to-earth dialogue and storytelling, I illustrate exactly how simple it can be to transform your business and find your own cadence on your journey to greater profits. 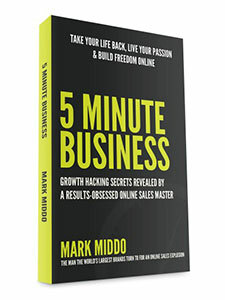 This eBook is written as a frank, straight-shooting ‘lean manifesto‘ direct to the people who need it most: Small Business Owners and Entrepreneurs who want to take their businesses to the next level without it taking over their life. 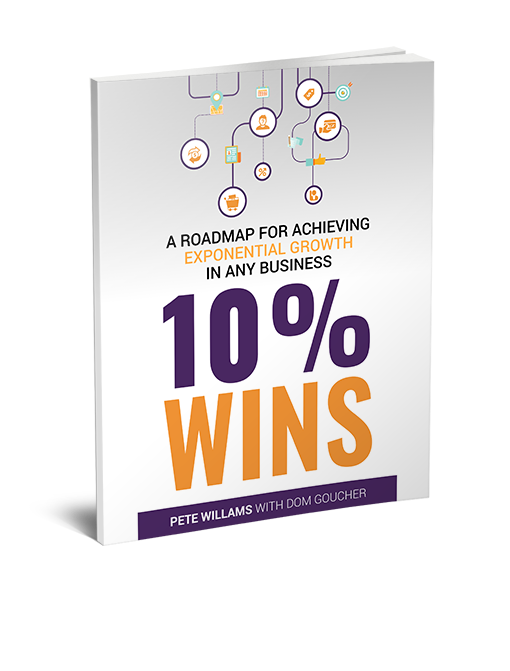 10% Wins is about focusing only on what truly matters in your business, and making small, easily achievable improvements that will compound into the profits you need to survive and thrive. 10% Wins is a deceptively simple approach, but there is power in the simplicity. 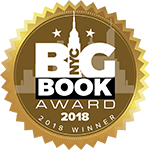 So much so that business owners and entrepreneurs across the globe – in every kind of industry – are adopting it as a framework to guide their growth and claim back their lives. 10% Wins is one-third Lean Startup sequel and two-thirds Growth Hacker roadmap. 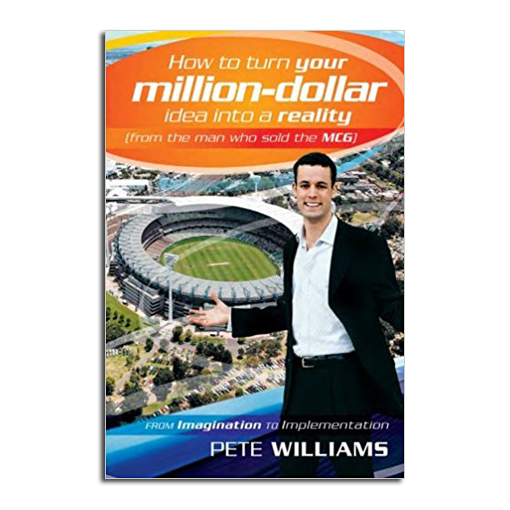 In How to Turn Your Million-Dollar Idea into a Reality, Pete passes on the techniques he used to sell pieces of the ‘G’ (the Melbourne Cricket Ground) to fans across Australia for $500. Developing your idea to reach a hungry market. Achieving maximum sales for minimal expense. Structuring your business to suit your lifestyle. Using networking and team force to build your business. 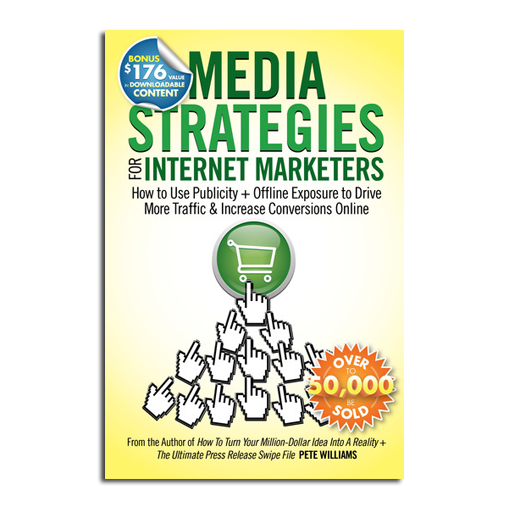 Media Strategies for Internet Marketers shows you how to leverage offline PR strategies to generate the publicity and exposure your business needs to succeed online, without spending a cent! 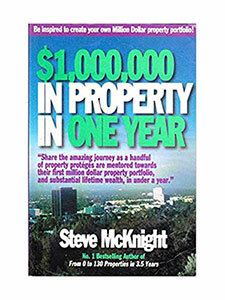 $1,000,000 in Property in One Year takes the theory outlined in Steve McKnight’s first book, From 0 to 130 Properties in 3.5 Years, and applies it to the latest ‘soft’ market conditions. As such it stands alone as an excellent resource that is relevant for both new investors and also those wanting to climb to new heights. 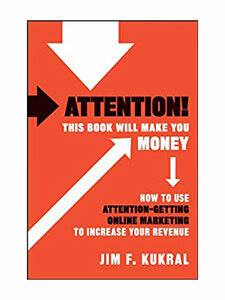 Whether you’re starting a business, expanding or revamping an existing one, or just hunting for the latest marketing techniques, Attention! 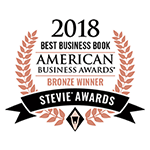 provides you with a complete online toolbox for bringing in the customer traffic you want—the kind that boosts your brand while driving revenue and profits. 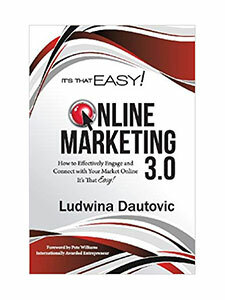 The definitive guide to leveraging the power of online marketing. 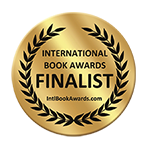 Written by some of the most widely acclaimed social media professionals from all over the world, It’s That Easy! Online Marketing 3.0 is an invaluable resource for using the internet as a means to generate revenue, maintain customer relationships and increase customer loyalty. Mark has helped boost online revenues for some of the largest companies in the world, including Formula 1, MotoGP and McDonald’s. At 23, he created a popular piece of trading software which he then sold the rights to, to an investment company in the US. 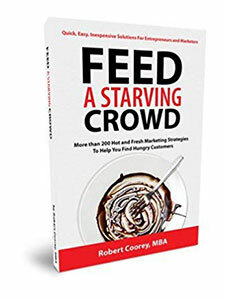 The book, Feed a Starving Crowd, features unique marketing strategies some of which require spending no money on advertising at all.